Dubai: The ICC has confirmed that the Event Technical Committee of the Cricket World Cup 2015 has approved Mohit Sharma as a replacement player for Ishant Sharma in India’s squad for the tournament, which starts on 14 February. Ishant Sharma is suffering from a knee injury he sustained during the Boxing Day Test against Australia. 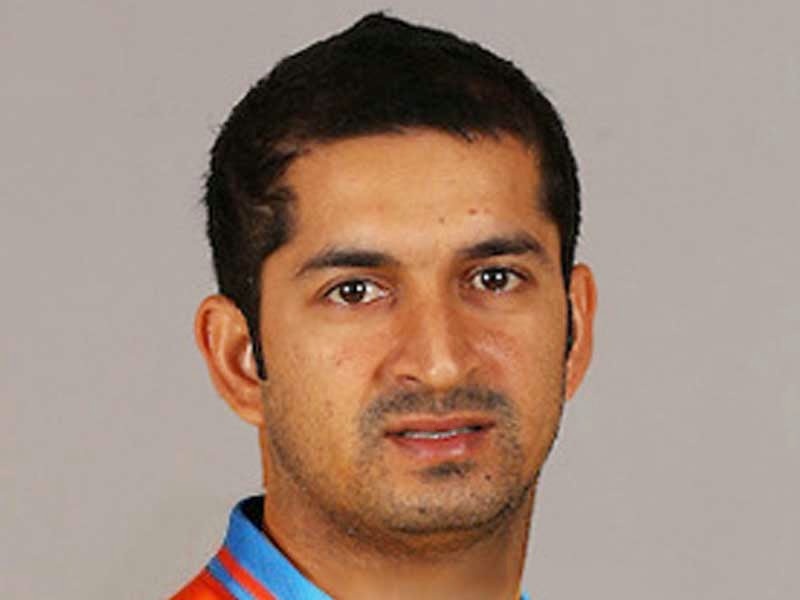 The 26-year-old Mohit Sharma has played 12 ODIs in which he has taken 10 wickets. Any injury or illness-based replacement requires a written submission to the Event Technical Committee along with a diagnosis from a medical practitioner as to the extent of the injury or illness. Once replaced, a player may not return to the squad save as an approved subsequent replacement for another injured or ill player. Defending champion India is in Pool B of the ICC Cricket World Cup 2015 along with former champions Pakistan and the West Indies, African rivals South Africa and Zimbabwe, and qualifiers Ireland and United Arab Emirates (UAE). India will play its opening match against Pakistan at the Adelaide Oval on 15 February.